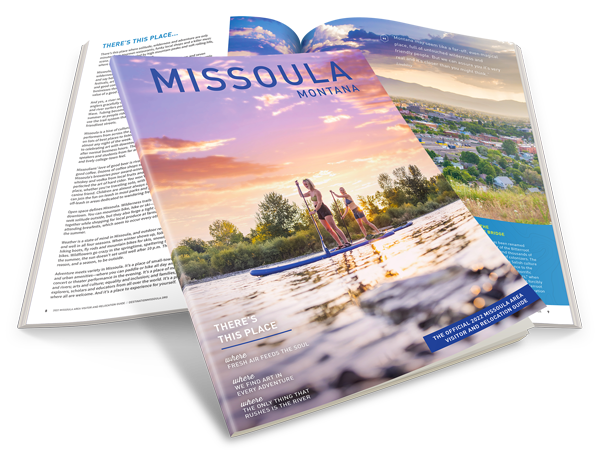 At the confluence of the Clark Fork, Blackfoot and Bitterroot Rivers, Missoula lives up to its name. Whether you prefer to fish from the banks of the river right in the middle of town or prefer to hire a river guide to make a whole day of your fishing adventure, you will not be disappointed with your catch. There are plenty of fishing outfitters who can help you seek out the perfect spot to try fishing in a Montana river.